There’s England. There’s New Zealand. 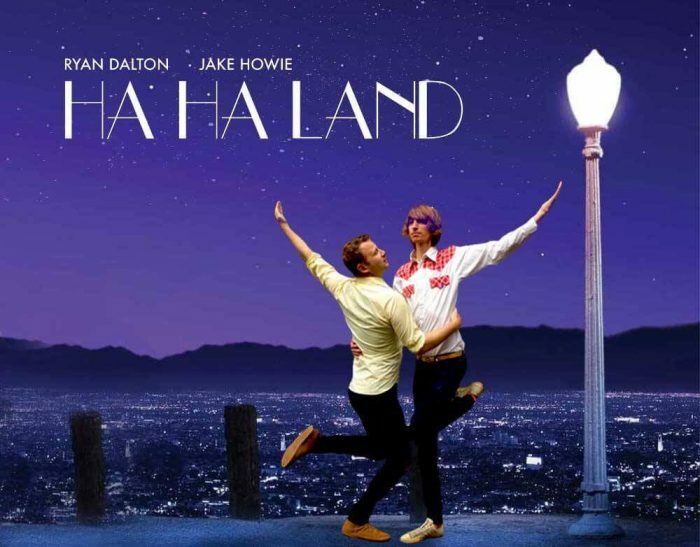 And then there’s Ha Ha Land. Ryan is English, and he’s angry. So angry, he can barely control it. This doesn’t bode well for a do-gooder with a passion for animals. Jake is a Kiwi, and he’s searching for the meaning of life. Not great for a boozy over-eater who is more delusional than ethereal. Join us.